It feels as though we've been waiting forever since Philips Hue first released their Outdoor Range in the US earlier this year. But the wait is now over . . . Just in time for Summer, the Hue Outdoor range has landed in Australia! 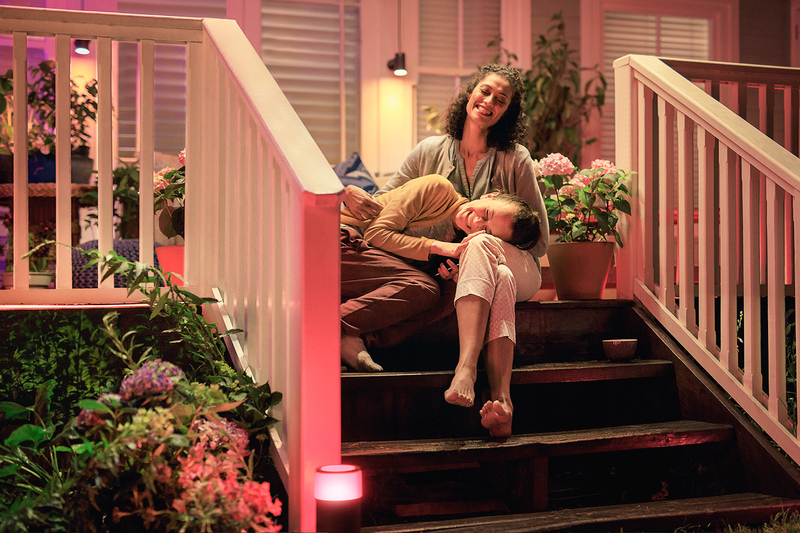 The brand new Philips Hue Outdoor range is available now in selected JB HiFi stores across the country! Daniel Buckley - Consumer Electronics Product Manager, Powermove Distribution.